We stock a large selection of cigarette cards from late Victorian to modern trade cards. We supply full sets from most of the major and many of the minor manufacturers, brands include Players, Will's, Ogdens, Gallahers and Churchman's. We currently only sell single cigarette cards in the shop. 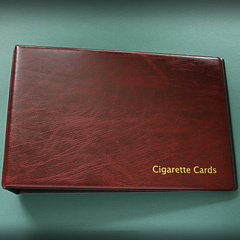 2 ring Cigarette Card album, to protect, store and display standard cigarette card sets and singles. Supplied with 30 safe high quality polypropylene pages, holding 10 cards per page up to 42mm x 82mm each. Red padded binder with 2 D rings and gold blocked text on the front cover. Extra pages for most different sizes of cigarette cards are also available. Supplied with 30 safe high quality polypropylene pages, holding 10 cards per page up to 42mm x 82mm each. Blue padded binder with 2 D rings and gold blocked text on the front cover. Extra pages for most different sizes of cigarette cards are also available. 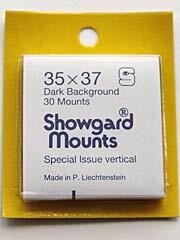 Safe high quality polypropylene pages, holding 10 cards per page up to 42mm x 82mm each. Extra pages for most different sizes of cigarette cards are also available. 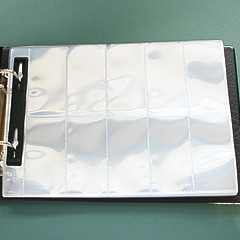 (supplied loose - illustrated in binder). 50 extra leaves to go with our 2 ring cigarette card albums (pid 1781 and 1782). 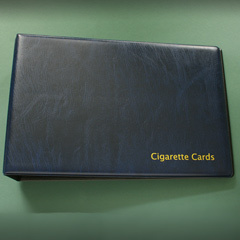 Each page holds 10 standard size cigarette cards. 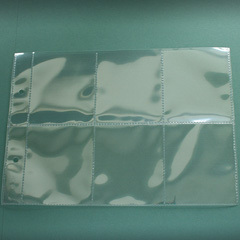 10 extra leaves to go with our 2 ring cigarette card albums (pid 1781 and 1782). 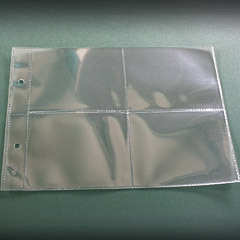 For large postcard size cards. 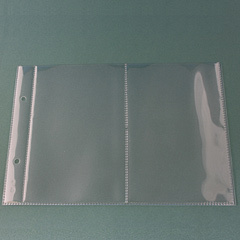 Safe high quality polypropylene pages, holding 2 cards per page up to 111mm x 170mm each. Extra pages for most different sizes of cigarette cards are also available. 50 extra leaves to go with our 2 ring cigarette card albums (pid 1781 and 1782). 10 extra leaves to go with our 2 ring cigarette card albums (pid 1781 and 1782). 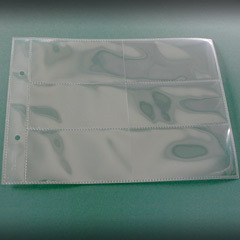 Safe high quality polypropylene pages, holding 4 cards per page up to 111mm x 82mm each. Extra pages for most different sizes of cigarette cards are also available. Safe high quality polypropylene pages, holding 6 long cards per page up to 110mm x 52mm each. Extra pages for most different sizes of cigarette cards are also available. Safe high quality polypropylene pages, holding 6 cards per page up to 72mm x 82mm each. Extra pages for most different sizes of cigarette cards are also available. 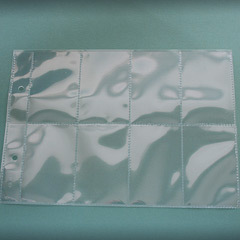 Safe high quality polypropylene pages, holding 8 cards per page up to 54mm x 85mm each. Extra pages for most different sizes of cigarette cards are also available.